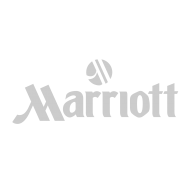 Marriott Hotels launched the mobile request chat feature on the Marriott Mobile application. 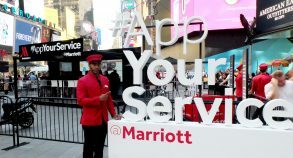 Mobile Request was available to the 50 million members of Marriott Rewards, the company’s loyalty program. 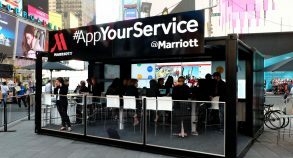 The industry-leading “Anything Else?” feature offers guests two-way chat functionality to have conversations in real time with the hosts at Marriott Hotels who can fulfill and confirm their requests. 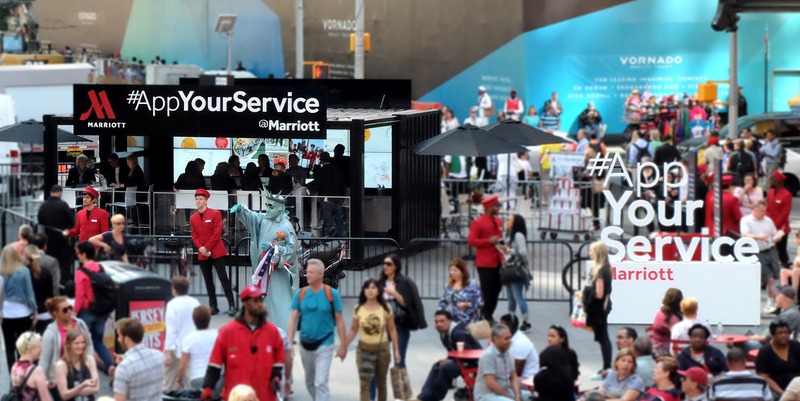 It also offers a drop-down menu with most requested services and amenities, such as extra towels and pillows. 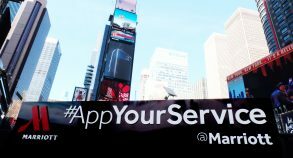 Introduction of the Mobile Request chat feature represents the broadest global communications roll out of its kind in the hotel industry. 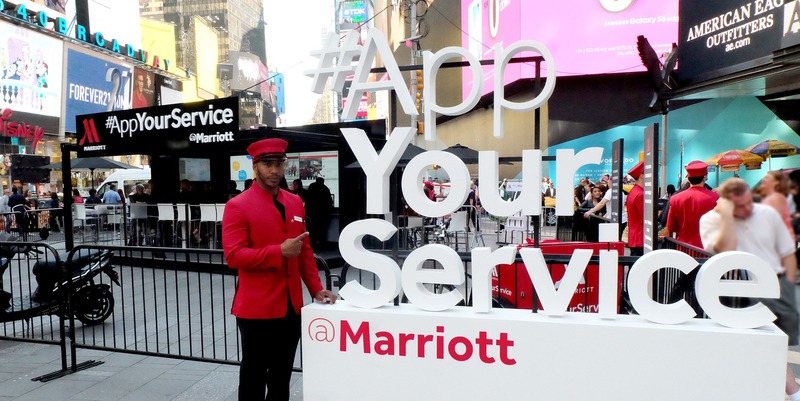 With Mobile Request, Marriott Rewards members can order services and amenities directly from their mobile devices, beginning up to 72 hours before their stay. 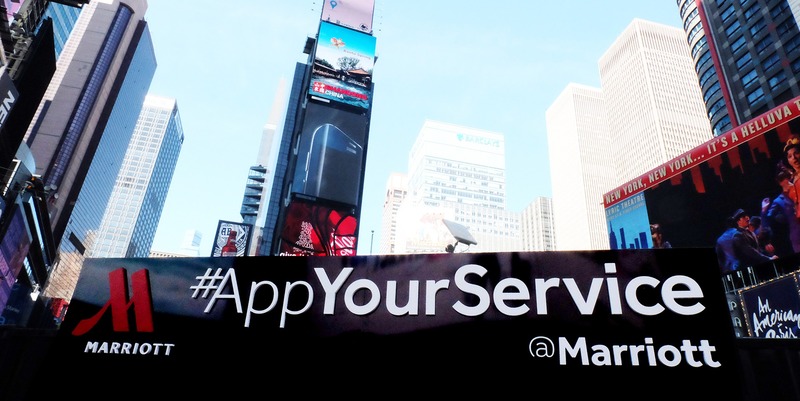 To celebrate the launch of the Mobile Request, Marriott Hotels brought literally its app to life with its #AppYourService stunt in Times Square from 7 am to 7 pm. 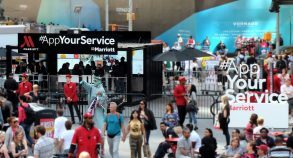 Marriott Hotels built a command center, a branded, open-air pod to monitor all social engagement surrounding the stunt. 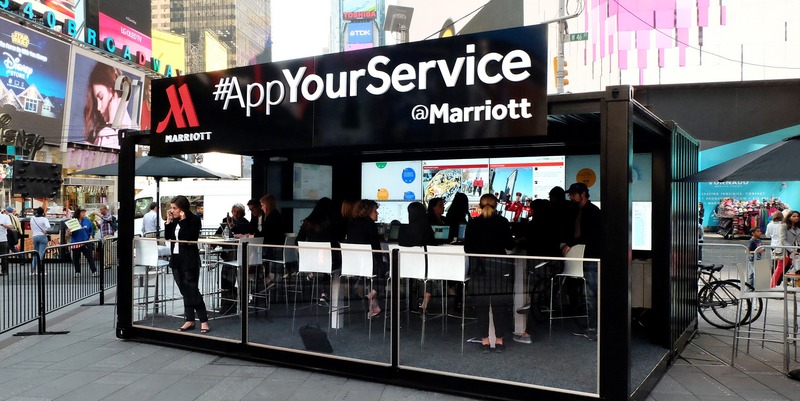 Powered by Tickr with social data from Sysomos, the Marriott Hotels command center showcased an unmatched, real-time visualization of #AppYourService usage, enabling Marriott to listen and engage with consumers.